Your employers’ liability insurance is in place to ensure you have adequate protection should one of your employees make a claim against you after an injury or accident in the workplace, or due to falling ill. However, employees can claim compensation for an accident or injury in the workplace for up to 3 years after the date of the accident or the date from which they discovered the injury. With this in mind employers have to be prepared to handle claims from employees who may have been out of the business for some years. Even employees who were only with your company for a very short time retain the right to claim. Both your employees and former employees can claim compensation for a number of different expenses which they attribute to the accident and these include: loss of earnings, loss of bonuses, the cost of medical treatment and therapy, travel costs for medical appointments and other day-to-day requirements such as additional telephone bills and support needed on an ongoing basis. A key thing to always have in place, when dealing both your current employees and former employees is a stringent and comprehensive health and safety policy, with risk assessments carried out across your premises. You should also ensure all employees are provided with full training, especially where specific equipment is required and you must also provide all necessary personal protective equipment. It is also integral that you have the correct level of employers’ liability insurance which is a minimum of £5 million in the UK and it must be provided by an authorised insurer. The most important thing to have when dealing with former employees making claims is perfect record keeping. If your records and administration is always kept up to date and properly filed then even if a surprise and seemingly historic case comes up and a claim is made, you will have all the paperwork demonstrating your best practice at the time. Without this, you are open to all kinds of accusations. Without evidence to prove otherwise it may be hard to avoid your former employee’s case resulting in a successful compensation claim. 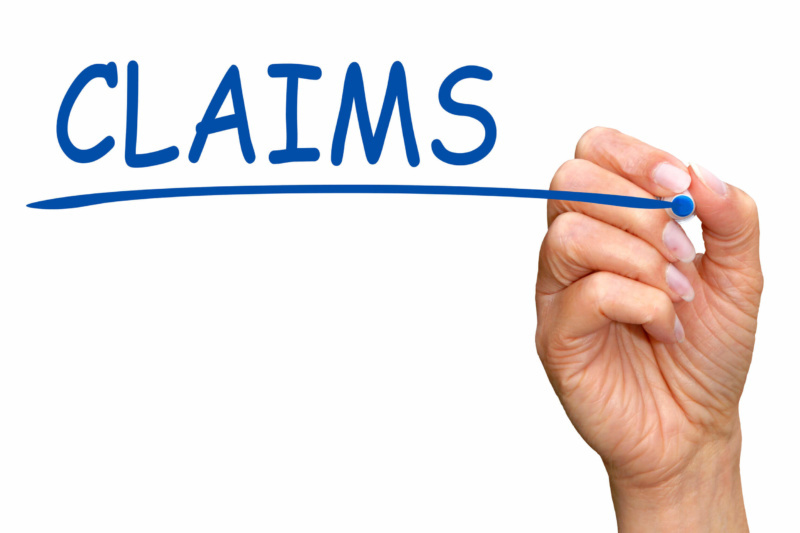 Your insurance will step in, whether an ex-employee’s claim is successful or not but a claim can affect your premium. Where possible, it is something you want to avoid. Even if your accident records seem to date back many years, ensure you keep them safely filed just in case.